To say the craft-brewery scene has exploded in Sacramento is an understatement: the California capital just might lead the nation in number of craft breweries per capita, with 14 and counting establishments brewing their own beer within the city limits and more than two dozen others making suds elsewhere in Sacramento County. 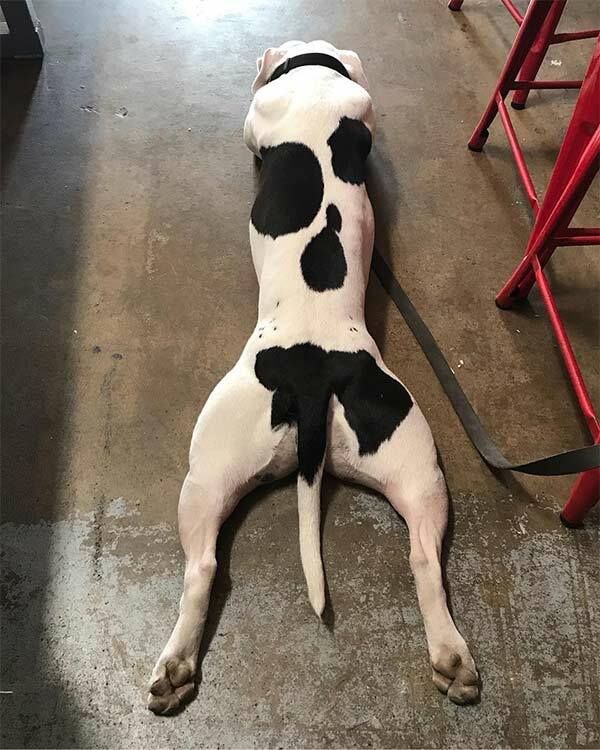 The good news for DogTrekkers: almost all these innovative establishments welcome pups on their outdoor patios, and several of them welcome leashed dogs in their taprooms, as well. Ushering in the dog-friendly micro-brew welcome wagon three years ago was Track 7 Brewing Co., which set up shop in an obscure, warehouse-type facility with roll-up doors in the Curtis Park neighborhood south of downtown. 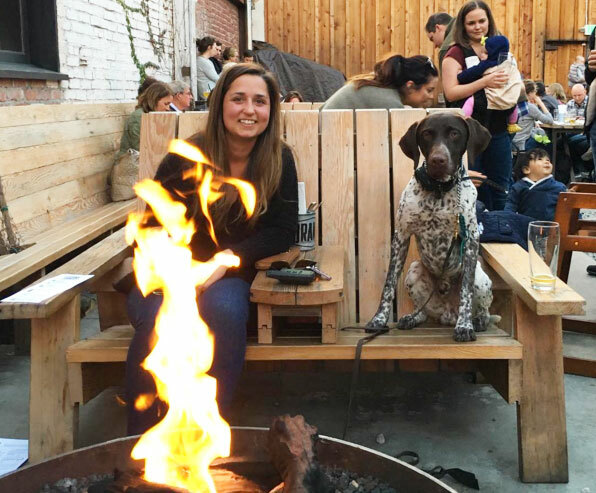 Its beers quickly earned rave reviews, and its family- and dog-friendly ambiance soon attracted a crowd of regulars. Business got so brisk, in fact, that the taproom was expanded, a fenced patio area was added and food trucks now roll up each evening to offer options for those who don’t bring their own munchies (Track 7 doesn’t sell food, so bringing your own is absolutely acceptable here). So successful has Track 7 become that it recently opened an equally dog-friendly second location in Natomas, a suburban neighborhood near Sacramento International Airport and Sleep Train Arena, home of the Sacramento Kings. But “T-7” is hardly the only dog-friendly craft brewery in town. New to the lineup is Oak Park Brewing Co., latest tenant in the revitalized Oak Park neighborhood. Carefully crafted beers and food paired to go are featured on a rotating schedule, and all are available at dog-friendly patio tables outside. OPB is on Broadway, a main boulevard also home to New Helvetia Brewing Co., which serves only beer and boasts a dog-friendly patio out back. Also centrally located for visitors to Sactown is Rubicon Brewing Co., a Midtown fixture on the micro-brew scene since the 1980s and also known for its extensive pub-grub menu. Just across the river in West Sacramento, Bike Dog has become a neighborhood hangout for cyclists as well as DogTrekkers. To tune in even more on the Sac beer scene, go to beersinsac.com and download the map or app.